Discover how the The Trid3nt Strategy® framework effortlessly accelerates your property investing by leveraging the three fundamental pillars. Learn to invest ‘actively’ to build a lifelong portfolio in the minimum number of steps. 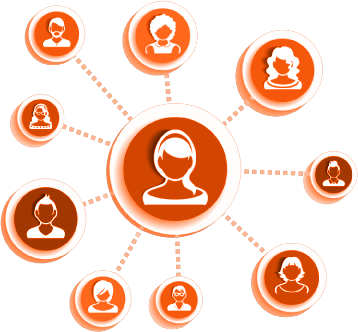 Join the premier peer-to-peer learning platform in Australia. Get your questions answered, take part in other peoples projects, share your stories and learn from your fellow Your Property Success Club members. We have your back. Our monthly ‘office hours’ mentor calls provide you with all of the answers and guidance necessary to dramatically improve your investing. Your Property Success Club is much more than a community and training, it’s a property investment language and framework that you can use to actively build your portfolio rapidly and effectively. In fact, out of all the Australians who invest in property, less than 2% own more than 1 investment property. Less than 2% of Australian investors own more than 1 Investment property (so forget about a portfolio). That’s a staggering statistic and one which highlights an even deeper underlying problem. In fact, often they are missing some of the most basic fundamentals and I believe this is overwhelmingly due to a minefield of hype and misinformation. A little over 15 years ago I navigated through the exact same minefield and despite this I have gone on to build a successful portfolio by developing a simple 3 step methodology. This simple methodology now provides the framework for this community and training. Your Property Success Club arms you with a common language and powerful methodology that everybody can share, improve on and use to build a fantastic property portfolio with the minimum possible number of steps. When you join Your Property Success Club 100% of your membership fee goes to The Pip.ilepsy Foundation. 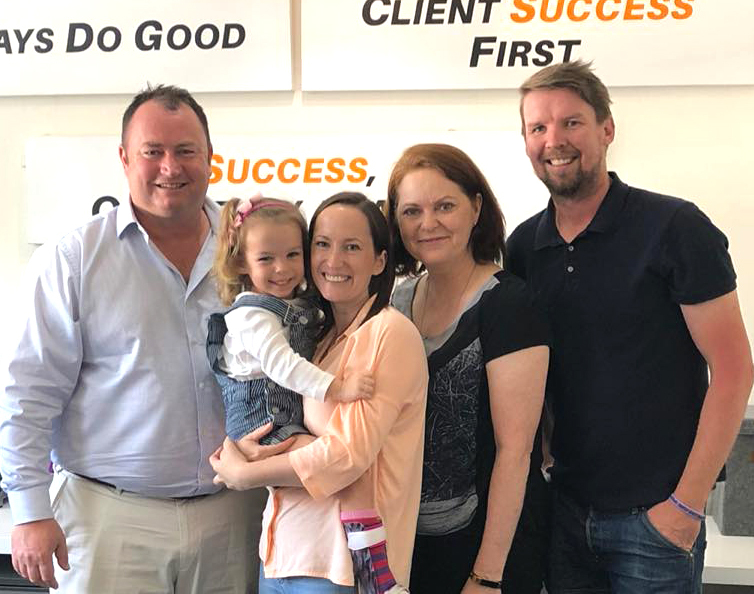 The Pip.ilepsy Foundation has been established in response to a little girl named Piper (AKA Pip) recently being diagnosed with a rare and serious form of epilepsy called PCDH19 epilepsy. 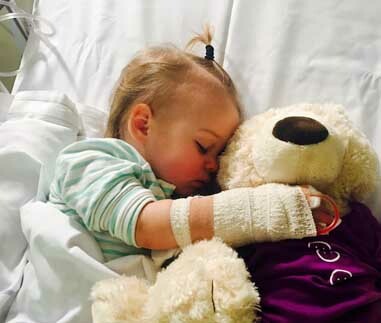 Piper’s seizures create an electrical storm in her brain and the threat is so real that at any point in time Piper’s seizures may be so severe that they result in permanent brain damage or even lifelong disability. She’s currently 3 years old. 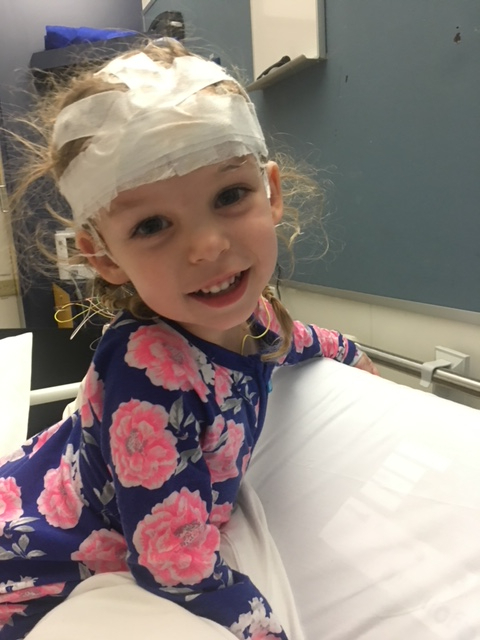 Unfortunately children like Piper... do not have access to the level of care needed to adequately protect their brains from future damage during these repeated seizures. 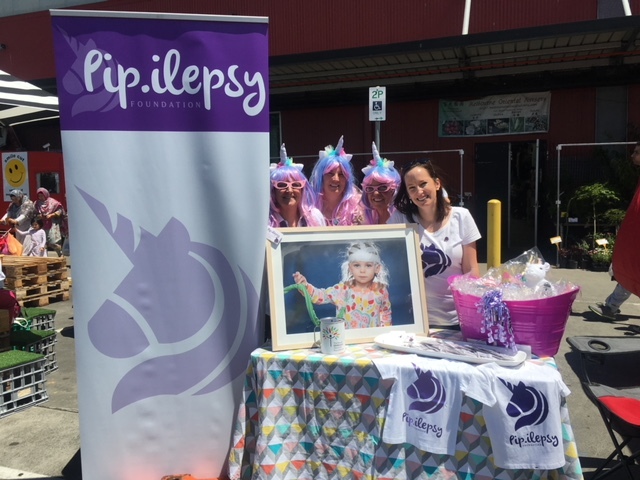 To combat this Piper’s parents Sara and Heath Crawford have bravely created a foundation called The Pip.ilepsy Foundation to assist hospitals across Australia to provide the best level of care, treatment and progressive research for children suffering from epilepsy. 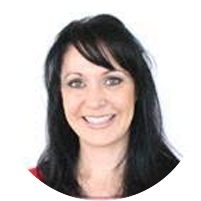 Sara and Heath have been members of our Your Property Success Club community since 2013. 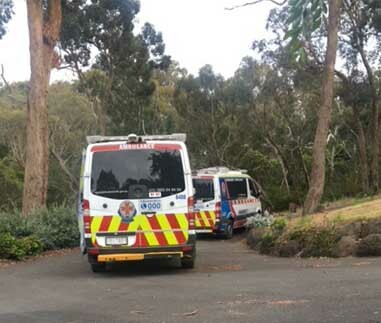 There astute property decisions have given them the flexibility to deal with this unexpected crisis. Without this they would not have the ability to take a break from full time work to look after Piper. Your Property Success Club has many unique features (explained in the video on the right). One of its biggest features is the 12 in-depth video training modules. I will outline for you a simple step by step, no-nonsense path for you to grow your portfolio yourself, using The Trid3nt Strategy®, a no-nonsense low risk method that can really fast track your investing. The result is an incredible resource of knowledge and experience that you won’t find anywhere else. Little wonder why Your Property Success Club is now one of the highest rated communities online in Australia. Watch the video below to get a full tour and see some additional highlights and features. The depth of talent and experience within Your Property Success Club will be obvious the minute you join. However what’s most remarkable about the spirit of this community is the openness and willingness to share and learn from others. We have worked hard to attract the right people into Your Property Success Club, those who are generous with their knowledge, patient and most of all enjoy sharing and contributing as part of a community. Because no matter how good the training is, learning in isolation simply lacks the depth and immersion that comes from growing together and sharing what you've learned. With Your Property Success Club you can interact, connect, share your stories and learn from your fellow members. Plus interact with your hosts, Jane and John from within the private facebook group and on the monthly Q&A Mentor Calls. 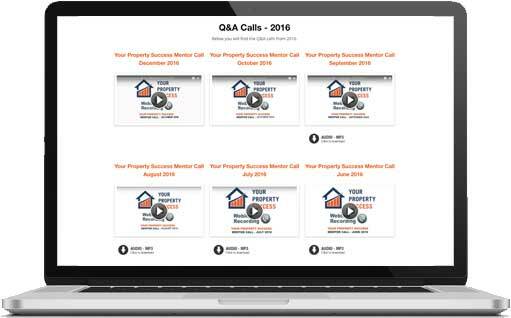 When you join Your Property Success Club, you’ll also immediately get access to all incredible back catalogue of past Q&A Mentor Calls (several years worth). Got an important property question or hurdle you are facing? Want a fresh perspective to help make an informed and intelligent decision? As a member of Your Property Success Club you will have exclusive access to our monthly ‘Office Hours’ Q&A Mentor Calls. of past Q&A Mentor Calls (several years worth). We need to be upfront here, this community is not for everyone. Think you have “seen it all before”. Have a negative attitude towards life or other people. Think you know it all and there is nothing that Jane and John could possibly teach you. Or if you judge all successful people with money negatively. Please note: For those not meeting our community code of conduct (found here) or we simply deem not be an appropriate fit for our community, we reserve the right to cancel memberships at any time. If the above is you then you are a perfect fit for Your Property Success Club! We have worked hard to build this incredible community of investors and attract the right people... because of this you won't find anything like it anywhere else. What Can Your Property Success Club Do For You? 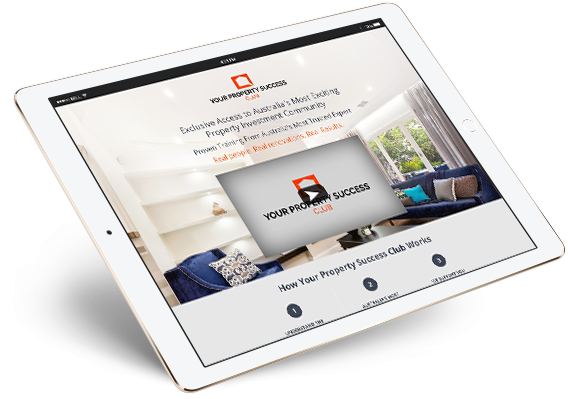 This immersive online training and community has helped property investors across Australia and we’d love to work with you, too. 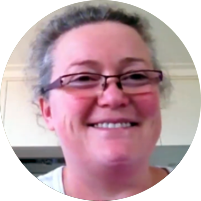 Hi Jane, just to let you know I have completed a mini renovation on one of my properties and I'm confident there is at least $120K in value because of the renovation and the market growth. Plus, I have already booked trades to renovate the unit that I bought with help from you. What a busy year! I hope you share my pride because you have turned my life around. Thank you so much Jane. The high quality of information that Jane shares on these mentor calls and the commitment to progress of her students is outstanding. 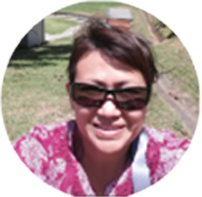 She is professional, encouraging and welcoming to all, from beginners to experienced renovators and investors. I just love it and feel more confident in building my property portfolio. You see people in the community making purchases and they are telling you what they purchased, where they purchased... and it makes you think geez... you know, it’s doable. I can move along with my portfolio, rather than being stuck in that ‘all too scary’, you know, too hard. Posting our renovation for the first time in the group as newbie was daunting, but the group was so welcoming and supportive of our results and achievements, it was wonderful to read. It's great to have like-minded people to bounce ideas off. Looking forward to learning more as we go. I’ve found the modules within YPS Club very good at distilling down the most important aspects of property investment to something usable.There’s a lot of information out there and you can easily reach analysis paralysis. The YPS Club Facebook page is an excellent communication tool between members and allows fast and efficient sharing of ideas, current state of the market and experiences. I check the Facebook page every single day for commentary. Recently I needed a dishwasher for my rental property, so I posted this up on Facebook group and received some really good feedback on where to purchase in another state. This is a real strength of the Club. I find the Club content so realistic and reachable. You have a really genuine an honest approach I feel a great level of trust which is a significant point of difference. Jane, you have changed my mindset. Absolutely love it! I would have to say the support groups and access to answers for all my endless questions has been the best part! I never felt alone and I have been able to continue to learn because of this great community. I would recommend this to anyone and everyone who is interested in not only renovations, but all property investment. Who Are The Architects Behind Your Property Success Club? 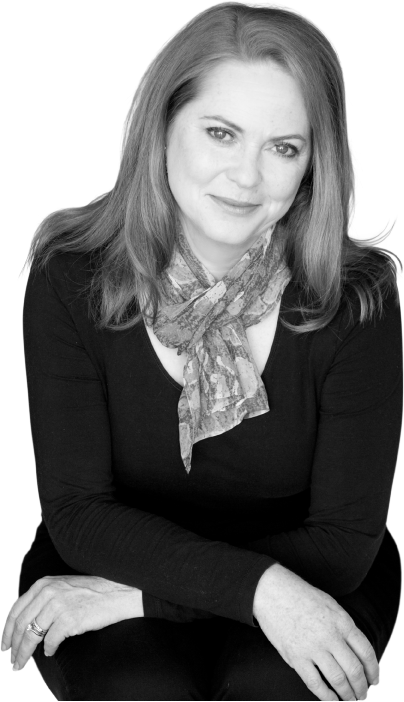 Jane Slack-Smith, the author of Your Property Success with Renovation: 2 properties, 1 renovation, $1 million in the bank, started her career as a mining engineer. She was one of the first women to enter the male domain of underground coal mining and despite a tough start, went on to become an explosives expert. 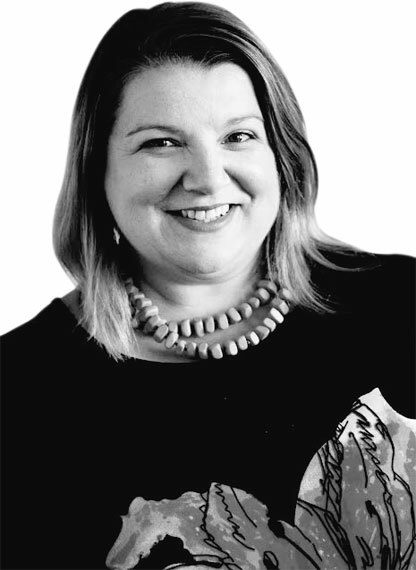 Jane has been recognised with multiple honours and awards for her pioneering contribution to the industry, including been profiled in the ABC's Australian Story TV program. 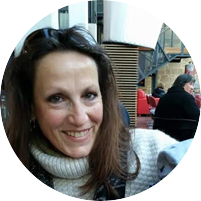 It was the challenges and discipline of explosives engineering that originally set her on the path to developing her property investment methodology called The Trid3nt Strategy®. Today Jane and her husband Todd now own eight investment properties, and have just completed their seventh renovation. Jane is passionate about helping everyday Australians achieve financial freedom through accelerated, low-risk, investment in property. 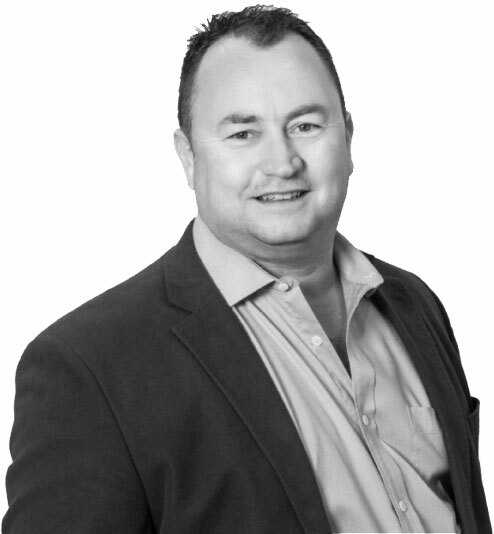 The co-creator of Your Property Success Club is renovator and property developer John Hubbard. John’s extensive building knowledge of over 25 years adds a hands-on and practical dimension to the monthly Q&A Mentor Calls and video training. After working as a tradesmen for 11 years John embarked on a new career in video production which included television commercials, education and training. 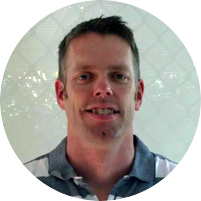 For the past 6 years John has been working full-time as a renovator and property developer. At Your Property Success, John’s combined passion for property, production and technology has come together in the unique delivery of Your Property Success Club. John’s goal is to raise the bar of online training and adult education by interactively incorporating the latest technology and software. 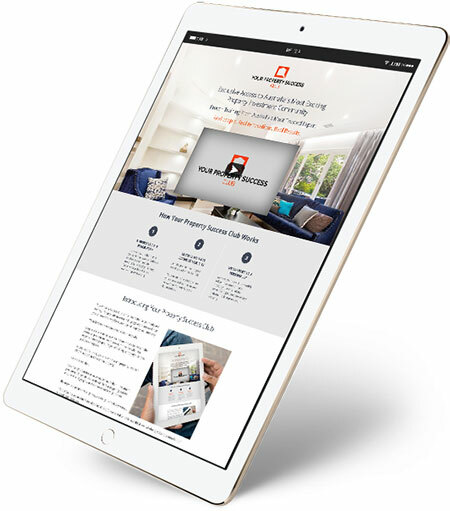 Whether you're buying your very first investment property and want to make sure you get it right, or you want take your existing portfolio to bold new heights, Your Property Success Club can help. We’ll fast-track your growth and save you years of expensive trial and error. This module is all about the holy grail of property investing... location!!! We discusses the undeniable benefits of taking the time to strategically search out top performing suburbs before your purchase. You would learn about the fundamental elements that drive suburb to grow fast and see first hand the suburbs to avoid. Jane also shares an amazing exercise called the Dotmap! In this module we also cover how to systematically identify the tell­tale signs that an area is about to boom and how to ride “the ripple effect” to outperform the market. How To Content: How to build a portfolio with strategic renovation and where to add value to a property. Are you relying on the market to improve for your equity in your property? Why, when you can create your own gains? In this module, we will talk about strategic renovation. This is one of the single most effective ways to build a property portfolio quickly and if done correctly, can put an end to all the arguments about positive cash flow vs capital growth. Instead of patiently waiting around waiting for the market to improve the equity of your property, you can be actively increasing the value of the property from the very start by renovating strategically. Plus it is a lot of fun too! In this module, we discuss the life blood of property investment... finance or capital. It’s other people’s money. The key here is that we’re not using our own money but we’re leveraging other people’s money, the banks money. And we’re reaping the rewards of the return on investment by choosing the right investment property. I will show you exactly how building a property portfolio works and along the way you will see how I built my own property portfolio. 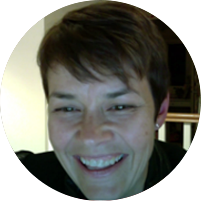 I will also give you some real examples and numbers so you can see it in practice and I’m also going to talk you through the finance process that I use with my clients. This module is all about the mechanics of buying an investment property and then how to use the equity in one property to buy the next investment property and the one after that. How To Content: Tips and Tricks and tools for negotiating and the different sale types. Discover the most powerful and effective ways to negotiate your way to profits and avoid paying too much for a property. This is one of our most popular modules - the feedback on some of these auction techniques is hilarious! Have you ever walked away from purchasing something and you had that feeling that you may have paid too much? Many successful investors are good negotiators, because it’s very important that you avoid paying too much for a property. Instead of thinking of negotiation as been argumentative, think about it as the necessary process for both parties to walk away feeling like they have arrived at a good deal! The real skill in negotiation is finding out what the buyer really wants or needs (as it may not be only price) ... this then leads to a win-win outcome, one where you get the property you want, for the price you want to pay and also ensure the clauses in your offer give you a distinct advantage over other buyers. How To Content: Tips for appointing the right property manager. So is paying for a property manager even worth it? Or can you do a better job yourself? In this module you'll discover how to manage an investment for the highest return and avoid attracting problem tenants! It’s very important that your investment property is managed effectively, otherwise you could run the risk of months of vacancies, property damage and even worse squatters! Video 6 : Flipping - Buying, Renovating, Selling. How To Content: Selecting the property, renovating and preparing the property for sale. In this module we cover the very popular ‘renovate to sell’ strategy!!! Also known as Flipping.. We cover structural renovations and renovation twists, what areas are best for flipping, financing a renovation project and selling the property for the highest price. I will also bust some of the Renovate to sell myths, these are the facts about flipping that the TV shows and big seminars will never tell you! So today, I'm going show you the most powerful tools in my toolkit and I'm just going to zero in on the most important things that we consider as property investors. These are powerful software tools and reports that I use to do my research more effectively and quickly. I will be doing live appraisals of potential investment properties using nothing but free tools available online and will give you a wide selection of different properties and strategies. In this module, we'll continue applying what we've learnt throughout Your Property Success Club. Today I will be using the full arsenal of tools available to us property investors, both free and paid software. 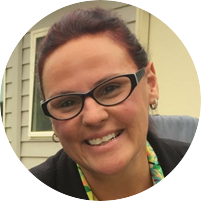 Yes today we are joined by buyer's agent and host of the Everyday Property Investing Podcast, Karen Young! This module is where we bring it all together, as we revisit all that we have covered over the last 10 training modules. We will re-examine it, look at it with fresh eyes and translate it into the present and future. This is all about how will you now apply what you have learnt in next 1 year, 5 years, 10 years and beyond! We migrated here 9 years ago, so it’s not like we know Sydney very well or the area or the history behind the suburbs right? Having the knowledge of where to get information...it gives me power. It’s very doable and the guidance is there as well. And it’s not just information, but also the community. I just jumped onto facebook and just seeing people chat on there, I’m going to be on there as much as possible. Anyone can follow it and be successful. I would definitely recommend this to my friends and colleagues, you can save yourself a lot of headache and time and wasted time. I’ve got five properties and I’ve actually learned lots of things. I think the main thing with the Your Property Success club is that it’s helping you focus, it’s helping you to determine the strategies best for you and I think if you’re starting off that’s really important. I’m an experienced and I got lot out of all three sessions. It’s education that appeals to the beginners and the more experienced, it covers all and doesn't just cater to one or the other. I would say for first time investor, you can’t get much better than that. Our over-the-top customer service ensures you get the very best experience with this community and training. We constantly receive wonderful feedback about our support staff and are very proud of the culture that we have fostered here at Your Property Success. Know that you can always reach us via email directly at support@yourpropertysuccess.com.au or call 1300 96 36 46 (Monday to Friday, 9am – 5pm). Results — We deliver the highest level of training that delivers amazing results. Quality — Your Property Success is known for Over-The-Top Customer Service, Delivery and Learning Experience. You’re Safe — this means you can enroll in this course and get full digital access instantly and you have the freedom to cancel anytime if it does not meet your expectations. Just follow these simple steps here. You sure can! And we even have the audio from the videos so you can listen to the trainings anywhere at any time. If you DO already own a property, then that’s great! This training will provide invaluable information on how to add substantial value to your property. If you DON’T have a property yet – or even if you are a year or more away from purchasing a property – this training is still for you. This training will empower you with the knowledge of how to find the right suburb and the right property for your budget. It then shows you the methods that I have used to build a multimillion dollar property portfolio. This training is all about evidence-based decision making that is already resulting in real profits with our students. Your Property Success Club is designed to take someone with no prior experience and give them the knowledge to take on their first investment with confidence. Great care has been taken in selecting the subject matter for this training so that information is presented in a clear and simple step-by-step manner. The single biggest piece of feedback that we get from students who have completed the course is CONFIDENCE.